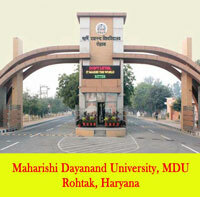 Home Blog Are you admitting in an unfit B.Ed college in Haryana? Are you choosing a wrong College or Consultant? 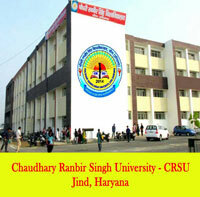 A recent statement made by the CRS University reveals that on surprise inspection they found that many colleges are on papers only or there is lack of infrastructure in them or have no faculties to teach or the premises were found locked, but still has students enrolled in them. Do you check before taking admission? Are you sure you are not fooled by the consultants or colleges? Always beware before taking admission as there are lots of fraud consultants, who can put your future in danger. As soon as the admission starts for B.Ed, M.Ed or any other professional course, in every nook and corner people will hang their boards outside and start taking admissions, it’s same like when it is in rain season the frogs come out of their hides. When admissions are over they will disappear like frogs after rain season and you will be left feeling cheated. Check the existence of business, means since when your consultant has been in this business. 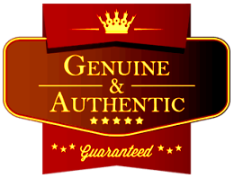 Verify from other businesses around. In this technical world, information regarding anyone can be found online. So, always check if your consultant has a website that too a genuine website. You can check if the information given on the website is true or not by verifying it from other websites in same business. Also check if they have given any reference or source of the information mentioned on their website. 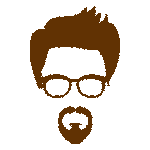 Check the worth of that website by which you can also judge how long that website has been working for and if they are a genuine consultant or college. You can check the actual market worth of any website from HERE . Read the feedback and reviews given by the old students. Check if they are active in social media, if they have a facebook page, twitter account etc. Check the gap between the last post and the recent post, if there is any. Also check what kind of information they have shared, how the quality of the post is and how often they have share the logical and genuine information since the last one year. Last and the most important: Blogs – always check their blogs from time to time. Do they have any blog? See if there is any factual information or not in their blogs. Some people just put the headings only and the rest typed either doesn’t make any sense or just pictures. 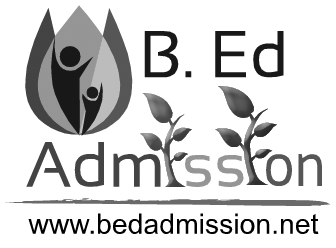 B Ed Admission has more than 45 colleges in panel offering the Bachelor of Education course in NCR and in some of the esteemed area of Haryana. 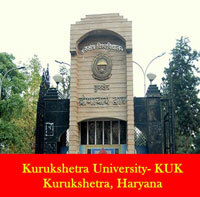 All the colleges connected with B Ed Admission are well known and reputed colleges. 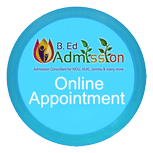 B Ed Admission only ties-up with the college who has a good reputation and infrastructure with a valid NCTE approval. Besides this B Ed Admission has 100% customer satisfaction record till date because B Ed Admission doesn’t make fake promises. Also B Ed Admission doesn’t accept cash payments so whatever the fee you will pay it would be either online – with debit card/credit card, or by cheque/DD, so that you have a record of the payment and we too. The fee you will pay, a fee receipt always will be issued to you for the amount paid. 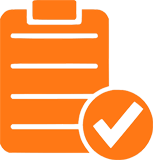 B Ed Admission’s strong CRM system will send you the invoice and will keep track of every single payment you have made. B Ed Admission will also send you and keep you updated regarding the upcoming due date for the payments or events. Now the decision is yours to choose either “The Unfit” or “The suitable/proper/qualified consultant” for you. 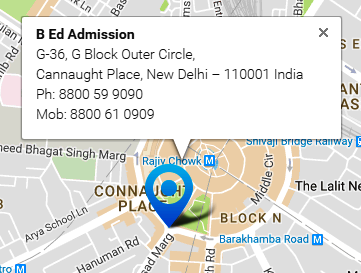 Choose B Ed Admission and get the best college for your professional studies in Delhi NCR.